A new post on the PlayStation Blog has shed further light on The Last Guardian, which is finally releasing this year. In the blog post, Fumito Ueda talks about some of the story techniques Team Ico has used to deliver The Last Guardian’s tale. 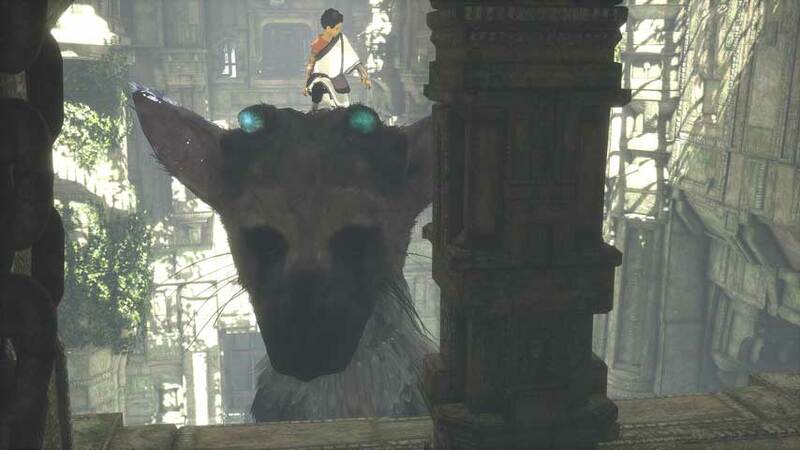 The first is ‘the power of visual storytelling’, as Ueda explains how the boy and Trico “can only communicate via gestures, motion, and reactions”. The second is a voiceover, which is a first for Team Ico; the story will be recounted by the boy several years down the track. Ueda’s third secret is to ‘make the player and character as one’, which he hopes to do both through the game’s puzzles and exploration and by providing further backstory for the boy. The Last Guardian releases on PlayStation 4 on October 25. There’s also a beautiful collector’s edition coming.